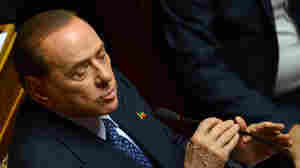 Italian Premier Silvio Berlusconi sat in the lower chamber during today's confidence vote. 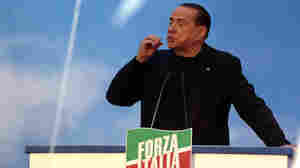 October 14, 2011  His latest brush with rejection came after the defeat of his government's spending plan. 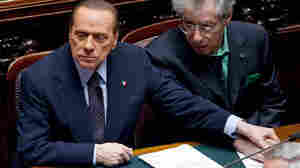 Meanwhile, the country seems headed into recession and his personal scandals continue to drag down its reputation. 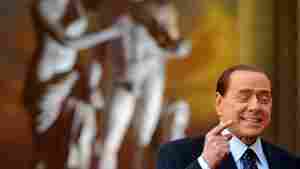 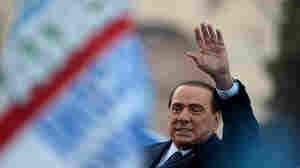 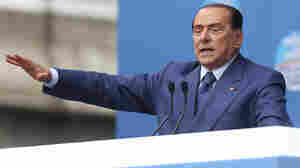 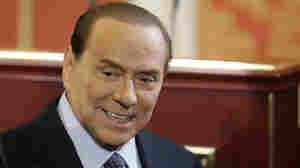 Italy's Prime Minister Silvio Berlusconi, seen here in a file photo, has seen his approval rating hit record lows. 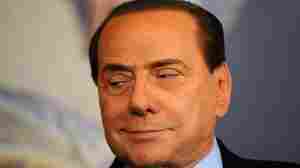 And now he's angered many in his own party by jokingly suggesting a lewd name change. 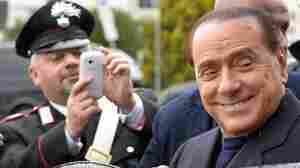 October 7, 2011  Italian leader Silvio Berlusconi is in trouble again, after making an obscene joke at his own ruling party's expense. 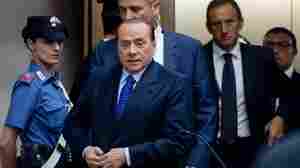 The quip is the latest in a series of scandals that have nettled the prime minister. 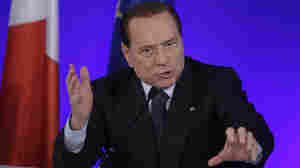 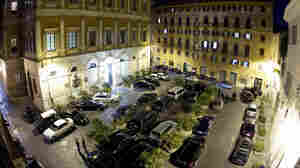 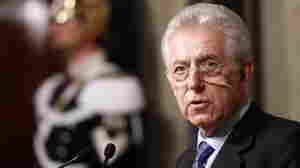 And it came at the end of a week that took a deep toll on Italy's economy.